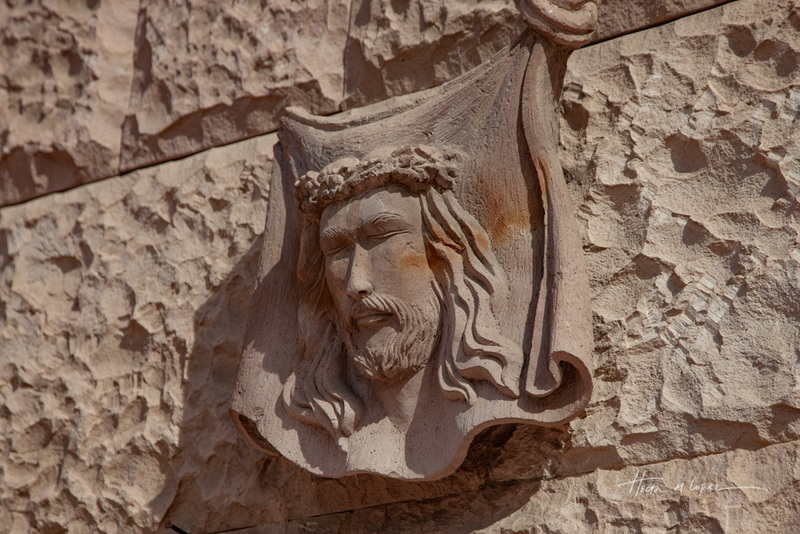 We really looked forward to visiting La Paz. 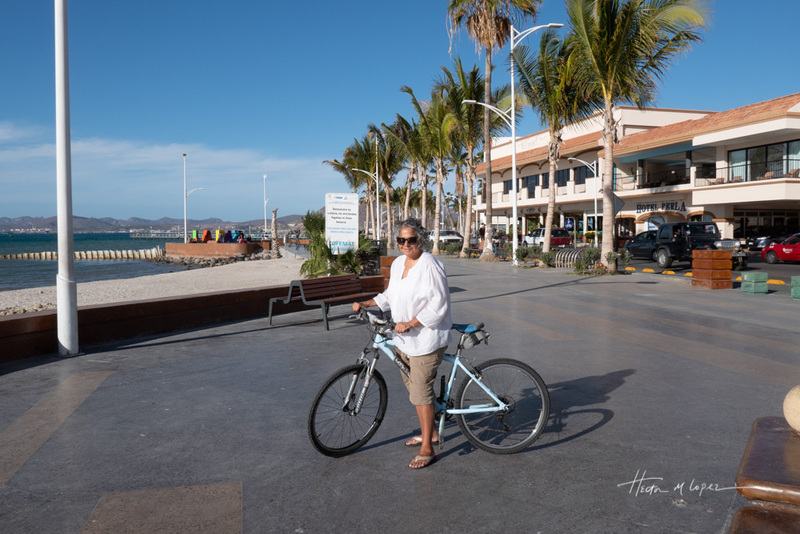 Besides Playa el Tecolote for kayaking, the diversity of islands and sea life across from its bay and Carnaval, there was the beautiful Malecón Alvaro Obregón, a pretty plaza with its cathedral, a couple of interesting sounding museums and more good food. We stayed on the north end of town at Campestre Maranatha RV park. Check out my review of the park here. 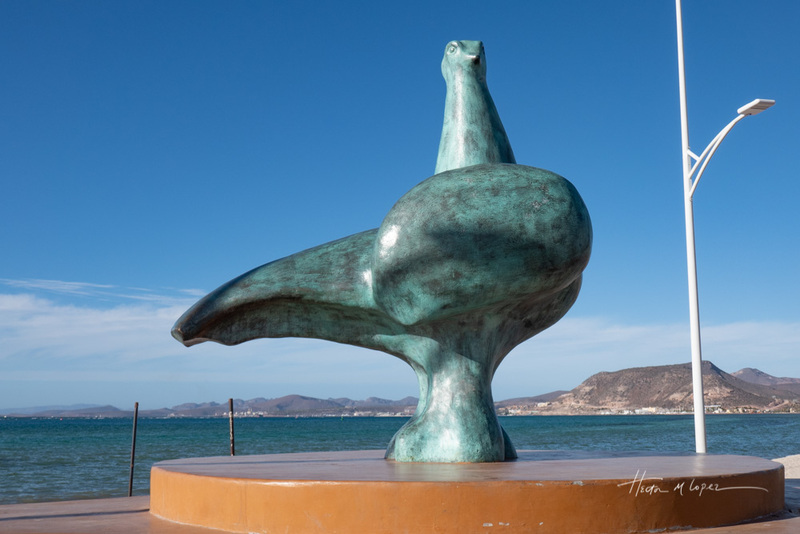 La Paz is the capital of Baja California Sur, with the largest population in the state and the fourth largest on the peninsula (about 220,000). Perhaps because of this, it felt less overwhelmed by North Americans than some other towns on the peninsula. The Pericú Indians squashed several attempts at colonization of the town including four missions. 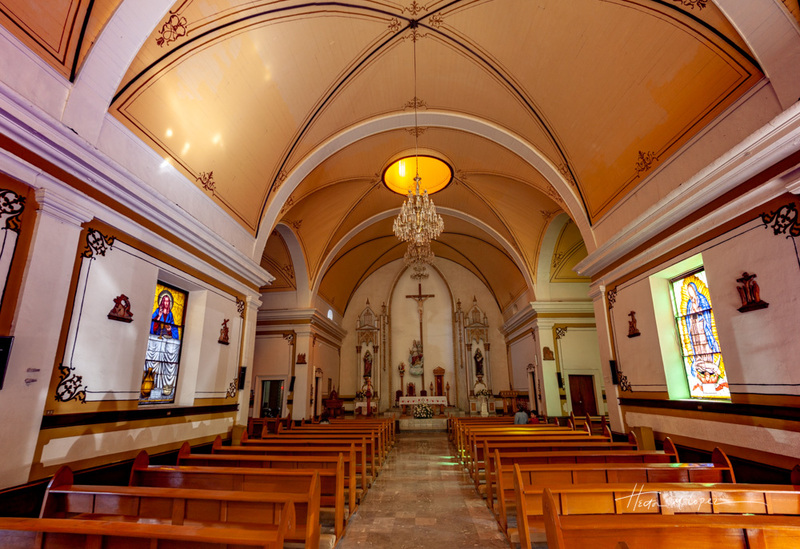 Thus, the Spaniards selected Loreto as their base for expansion and the peaceful Cochimí there as their first converts, and later Loreto was declared the territorial capital. European diseases ultimately wiped out the Pericú. 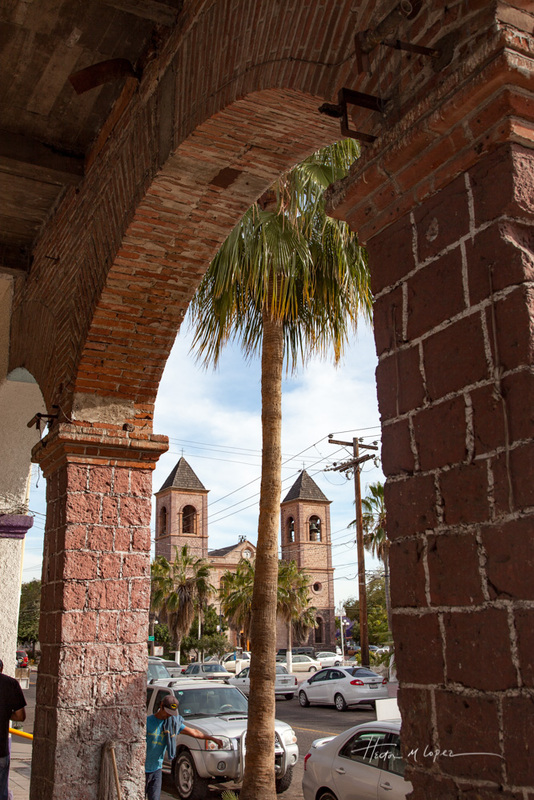 La Paz was settled mostly by fishermen and farmers and only became the capital after a hurricane destroyed much of Loreto. 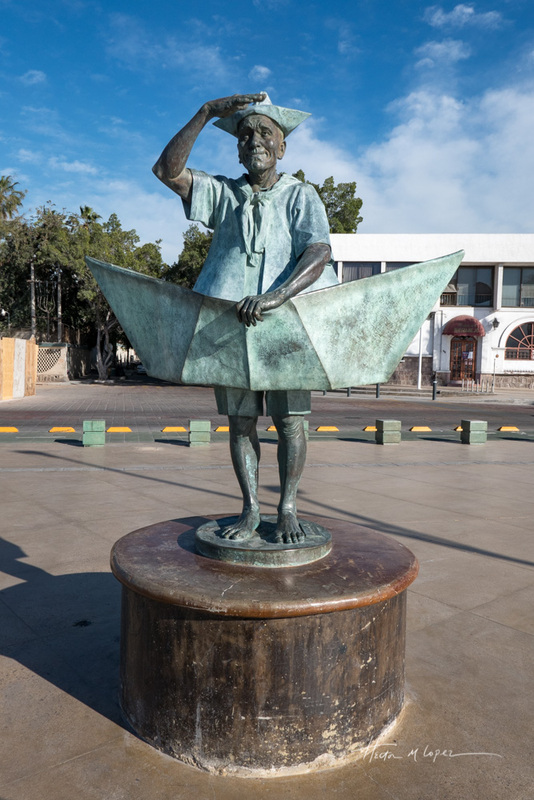 Another interesting part of La Paz’s history is its pearl harvesting which began in the 16thcentury. 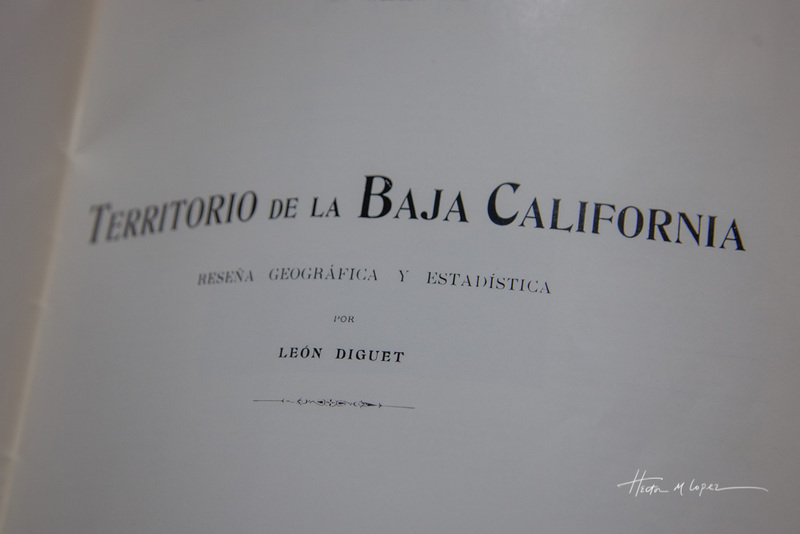 During the Jesuit mission period, the Spaniards began to cultivate pearls and ultimately the pearl beds were depleted. The beds were attacked by disease and the pearl trade ended around the time of World War II. 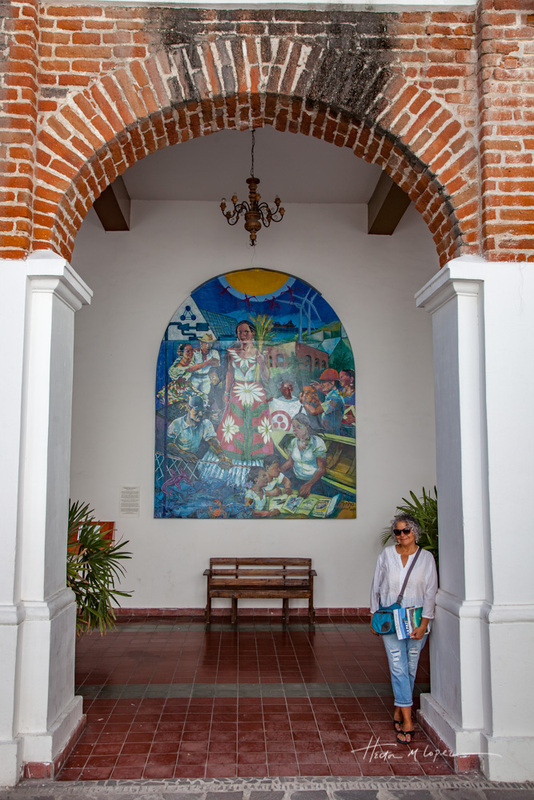 Lacking the lovely colonial buildings of Loreto, it still has a sweet little plaza with trees, a gazebo and benches for some peaceful moments. And, of course there is a cathedral, although it’s modern by mission standards. 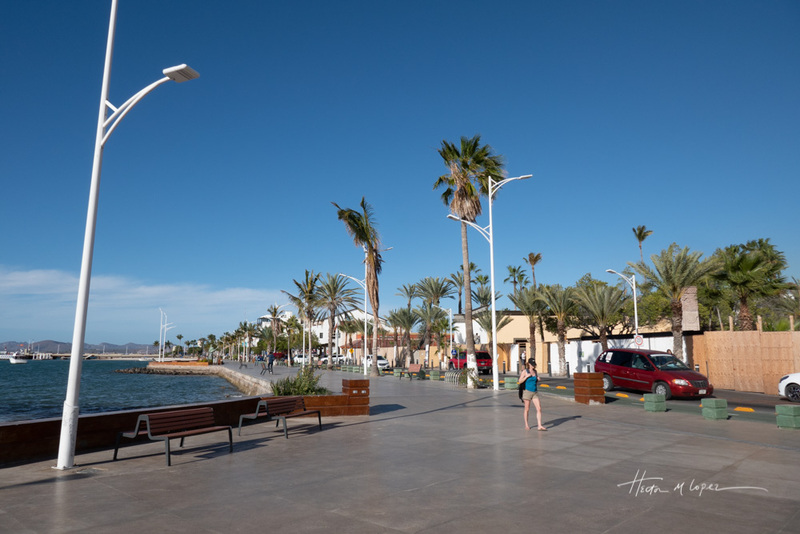 And although the malecón, the three-mile esplanade along the La Paz waterfront, is the most bustling area of the town, the plaza seems to get plenty of foot traffic. The malecón gives the town an urban vibe, with people bicycling, roller skating, roller blading, skateboarding and strolling along its length. The restaurants and bars across the street are lively as well. And of course, the Carnaval parades and other activities all took place along the malecón. Generally, this is not a city that has tons of nightlife but there are some very nice restaurants and bars in town. 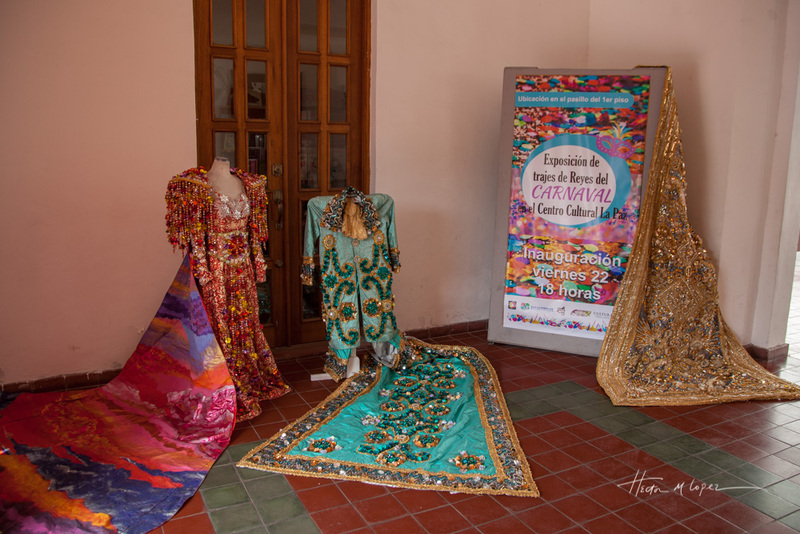 We visited the lovely Centro Cultural La Paz where some of the Carnaval costumes were displayed. The Center also had one room devoted to historical panels about the area as well as an exhibition of beautiful whales made of wood and/or paper by local artists. 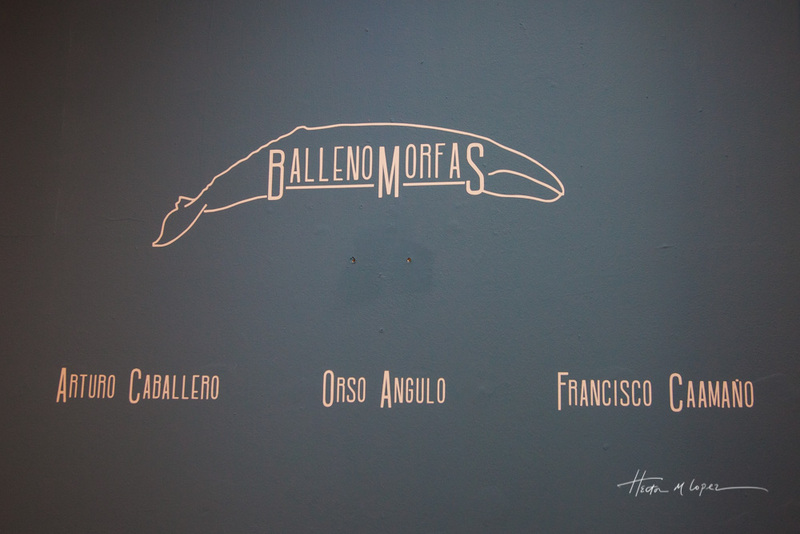 The art exhibit, Ballenas Morfas (Morphed Whales) included strong cautionary environmental messages by some of the artists. The sculptures were gorgeous and intricate. The Mercado Maduro is open every day with a great variety of fruits, vegetables, meats, seafood and other food items sold by individual vendors. I had a funny experience there. After buying some fruits and vegetables from a lady, I told her I had my own bags. She stopped what she was doing, looked me straight in the eyes and said in earnest “thank you so much for taking care of our environment. 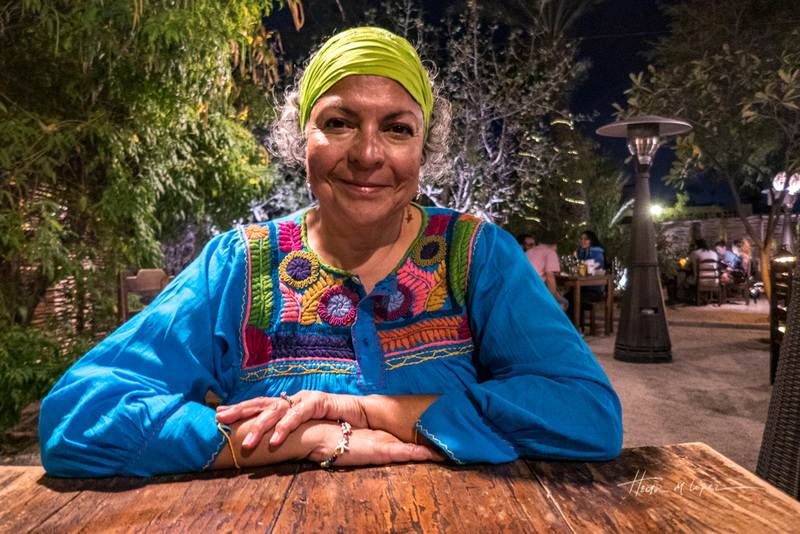 I’ve seen many dead turtles and am really worried.” There are also some very nice once a week farmers markets in town, but we got our fill at the Mercado. After Carnaval, two snorkeling outings and dealing with some mechanical issues, (more on all of that in later posts), our eight days week in town felt short. 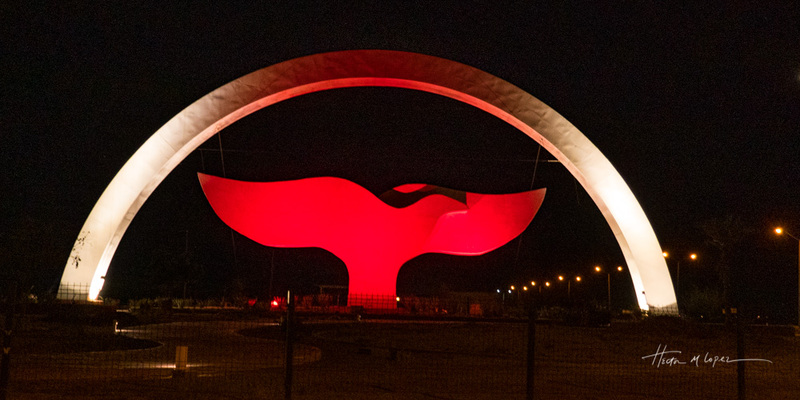 Some continuing mechanical issues forced us to return to the city for a couple of days. The silver lining in the cloud was that we saw Malecón Alvaro Obregón clear of all of the Carnaval booths and stages. And we bicycled across the malecón with the locals. Its beauty was fully revealed, with white beaches and turquoise waters, pretty copper sculptures and iron benches. 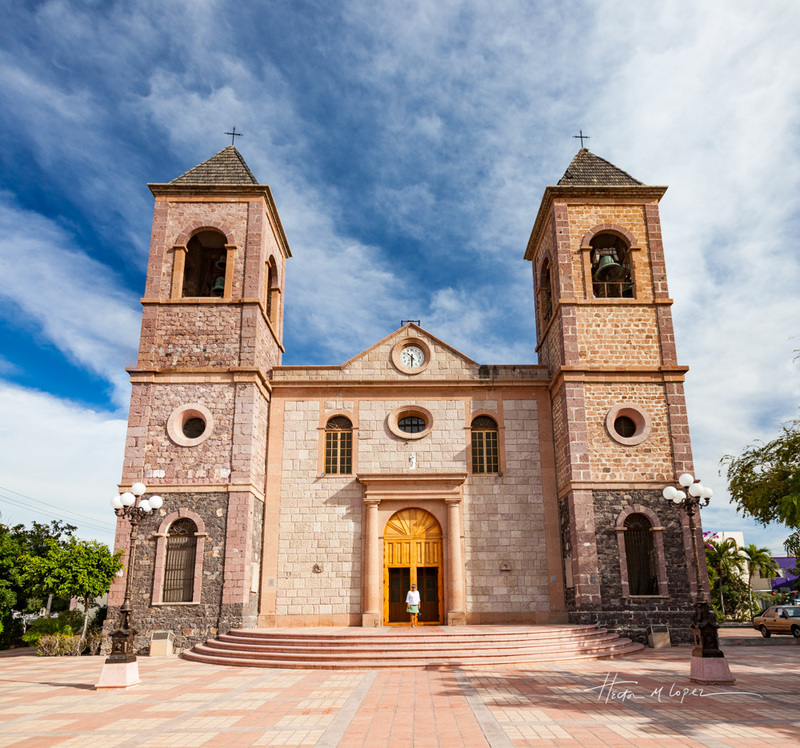 La Paz has much to offer, a small but charming city in a spectacular setting. 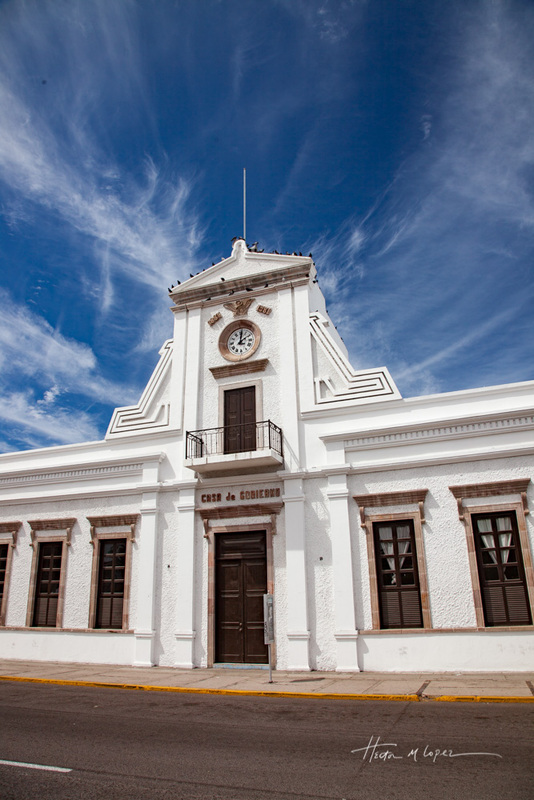 A world away from the tourist frenzy of Cabo to the south. This entry was posted in Mexico and tagged beaches, Cities, harbors by islandgirlwalkabout. Bookmark the permalink. 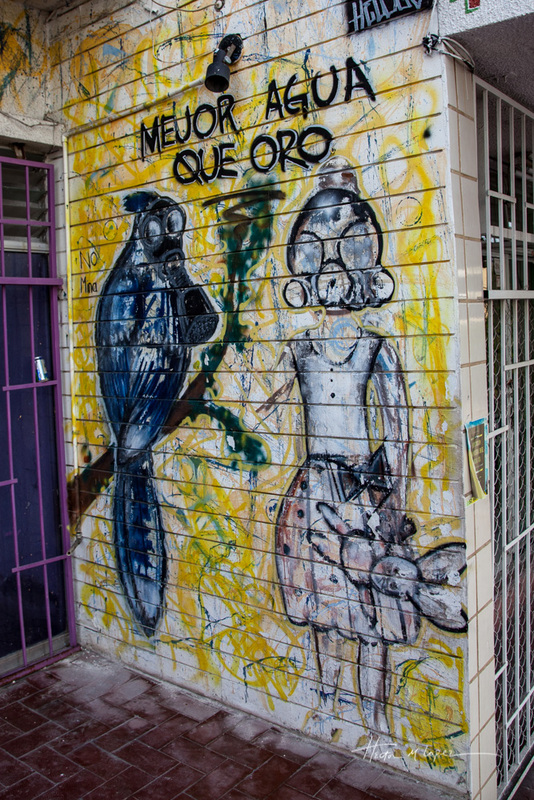 We loved La Paz too, and didn’t spend nearly enough time there. We went to the cathedral, but sadly missed the cultural center. Next time – because there WILL be a next time. Enjoying your missives! Can’t wait for more! We missed a couple of other museums, just more reasons to come back. We are getting so much great information from your trip notes. 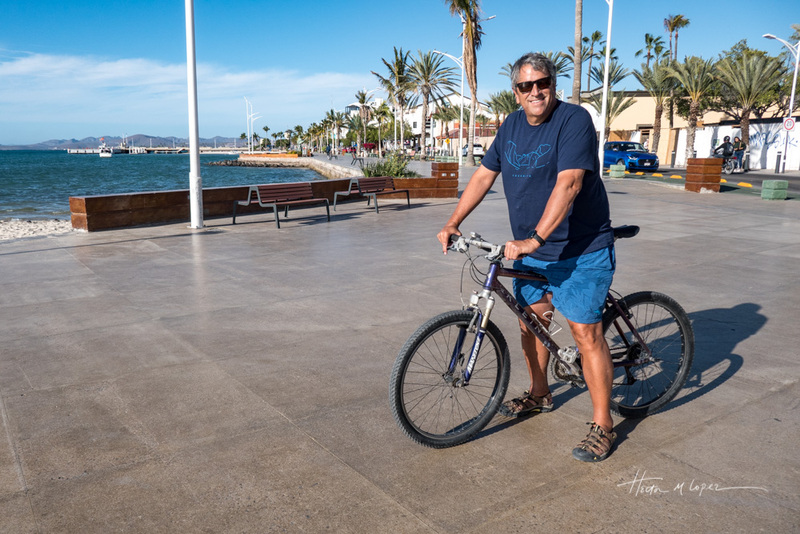 We are curious – are you finding lots of North Americans that are in the Baja for the winter? Does it make it seem more touristy? Hi. Generally speaking, yes, tourists and snowbirds mostly. Most we found were in Cabo San Lucas, San Jose del Cabo, Loreto (perhaps because it’s kind of small so North Americans stand out), the beaches of Bahia Concepcion which are full of snowbird RVers, but a few European RVers and only a couple of Mexican RVers but a few more Mexicans tent camping. Boat tours had a mix of Mexican, International and North Americans. 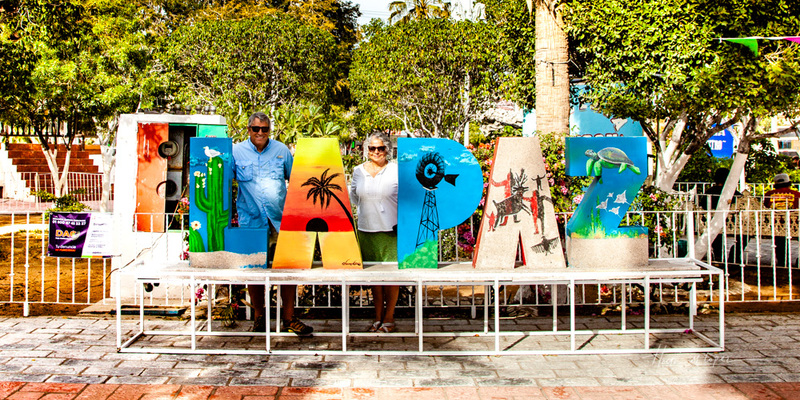 La Paz and Ensenada have larger populations so North Americans seemed in the minority. I’m sure there are less North Americans in summer, but it’s also quite hot especially in the South. 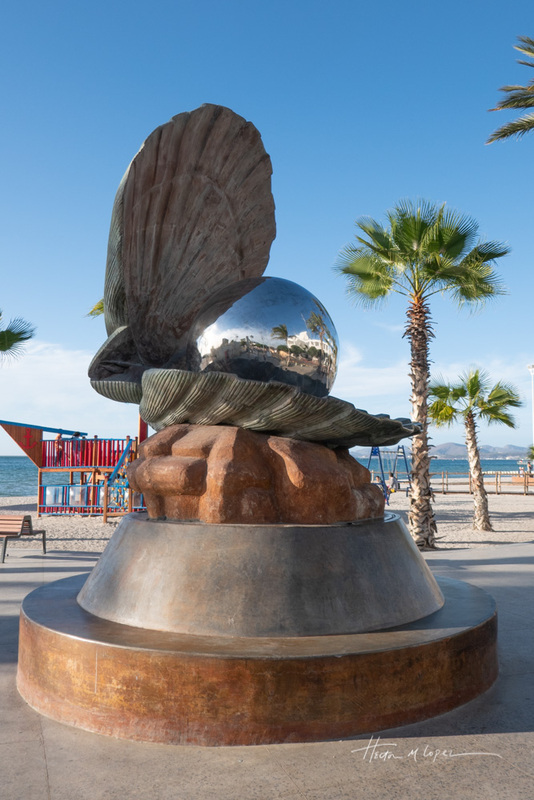 La Paz looks like a must-see when in Baja. 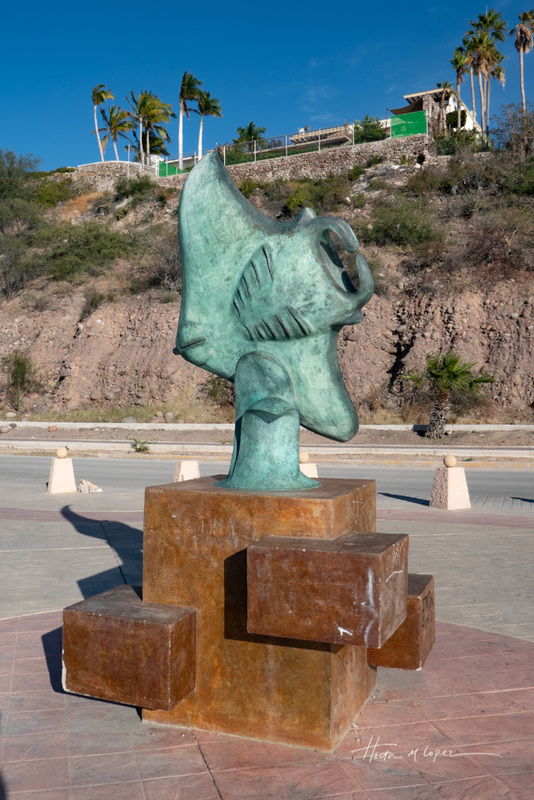 I always love the copper statues along the malecon.